The new 21 story Altaira luxury tower in The Colony Golf & Bay Club features 76 residences. Four residences per floor with 3-bedroom, 3-1/2-bath plus den floorplans and up to 3,300 – 3,500 sf of living space. Construction started in late 2015. 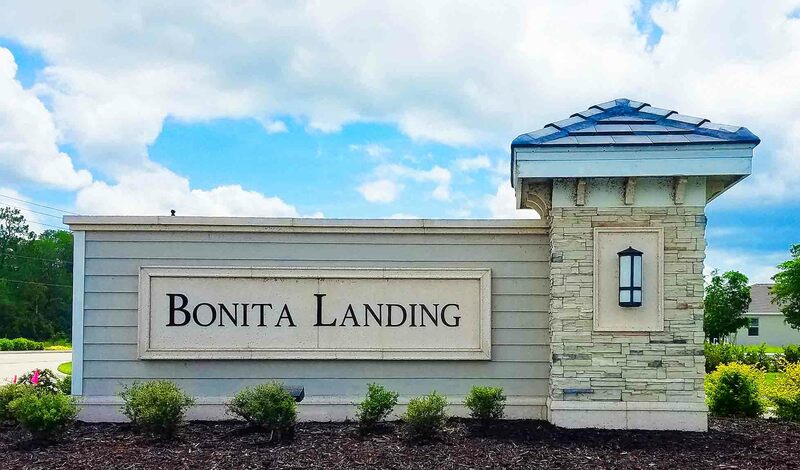 Bonita Landing in Bonita Springs Florida is a new single family gated community where home sites will be situated around a large lake with views of preserve in the background. Parks, a dock and basketball court are included in the amenities. Coastal executive & manor homes will be offered. Everything’s Included with extras & upgrades at no extra charge. 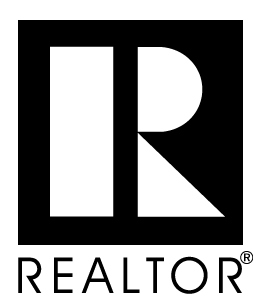 Square footage from 1,677 to 3,867 and bedrooms from 3 to 6 bathrooms from 2 to 4.5. Located just off Bonita Beach Road in Bonita Springs. Bonita National Golf and Country Club in Bonita Springs Florida is a new partially bundled golf community (some include golf and some include social memberships) in Bonita Springs Florida, offering tennis, golf, swimming, clubhouse activities, dining, and Offering a variety of multi-family and single family homes. The community is centered around an 18-hole championship golf course designed by Gordon Lewis. 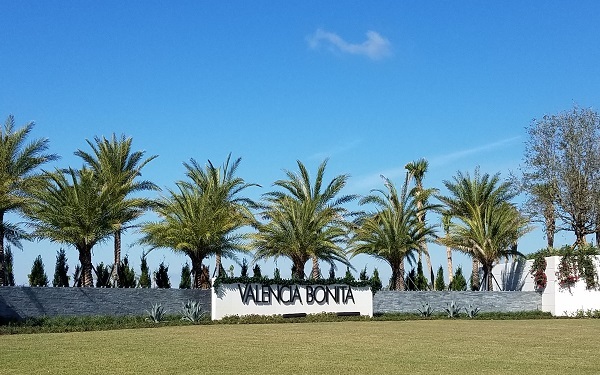 Bonita National is a Community development district community. Build time 4 to 9 months. Builder inventory available. Lake, golf and preserve lots available. Lot premiums vary according to the location in the community, Furnished Model homes available to tour. 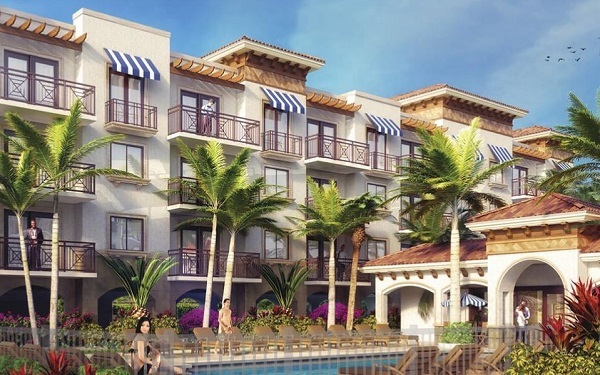 Botanika at Bonita Fairways in Bonita Springs is offering 75 brand new condos in 3 buildings with community amenities including an 18 hole executive golf course designed by architect Gordon Lewis and a clubhouse, swimming pool and spa. A restaurant overlooks the neighborhood’s lake and fountain. Natura at Bonita Fairways in Bonita Springs offers new homes on an 18 hole executive golf course designed by architect Gordon Lewis and a community of resort features such as a clubhouse, swimming pool and spa. A restaurant overlooks the neighborhood’s lake and fountain. 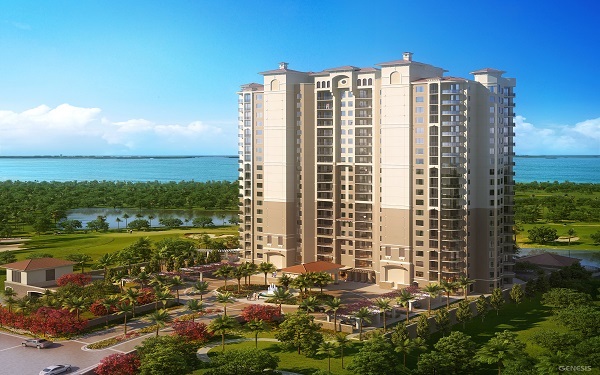 Omega is a new 26 story, 63 unit tower residence to be constructed at Bonita Bay in Bonita Springs FL. The tower will feature expanded glass for incredible views of Estero Bay and the Gulf of Mexico, including terraces with 42' glass railings. The community is located just west of US 41 in Bonita Springs. 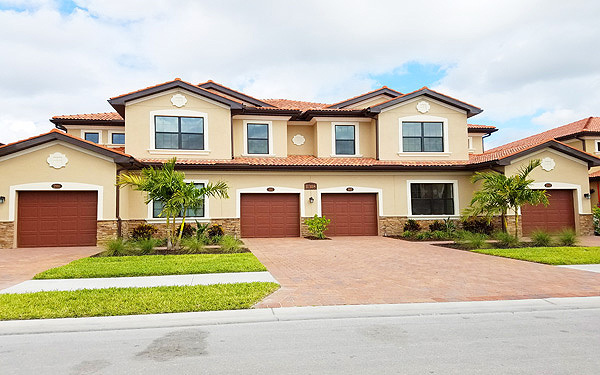 Paloma in Bonita Springs Florida is a gated community. Amenities include a clubhouse with community pool and more. Located just off Imperial Parkway, near several high end golf communities. Easy access to nearby shopping, dining and other amenities. 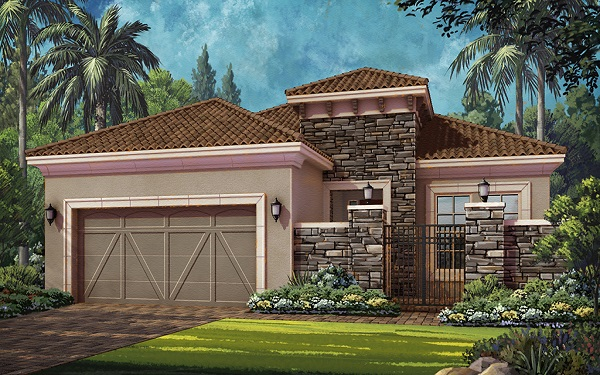 Pebble Pointe at The Brooks in Bonita Springs Florida is new gated enclave of new construction homes. 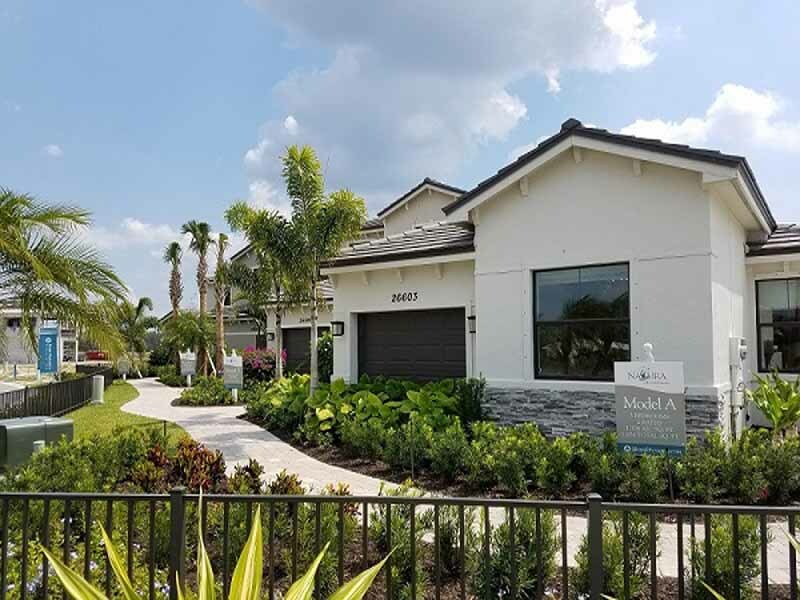 Limited to just 90 single family homes, Pebble Pointe at The Brooks features a picturesque setting with a pristine lake and lush landscaping, as well as a community dog park and gazebo. There are NO CDD fees and Pebble Pointe is proud to be a natural gas community. 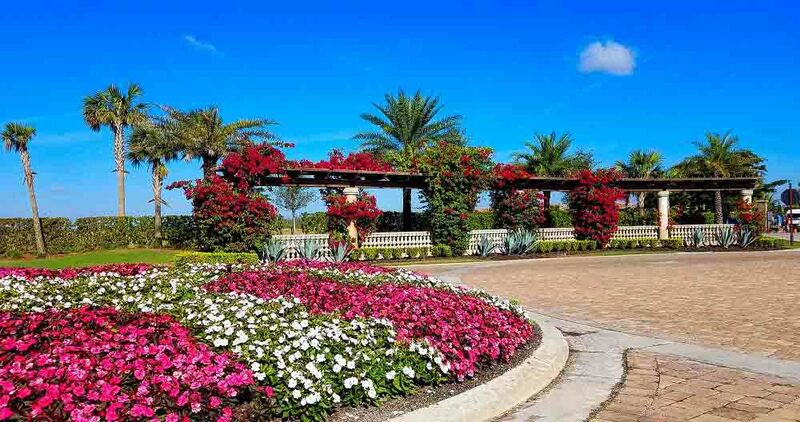 The community is located just off Imperial Parkway in Bonita Springs. 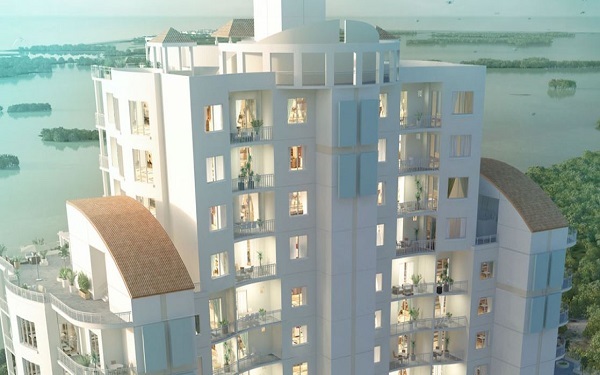 Seaglass at Bonita Bay in Bonita Springs Florida will is a 26-story, 120-unit tower building with extensive glass with sunrise-to-sunset views of the bay, islands, gulf, mangrove preserves and golf courses. Two to three large screened and/or open-air terraces with tile flooring per residence. 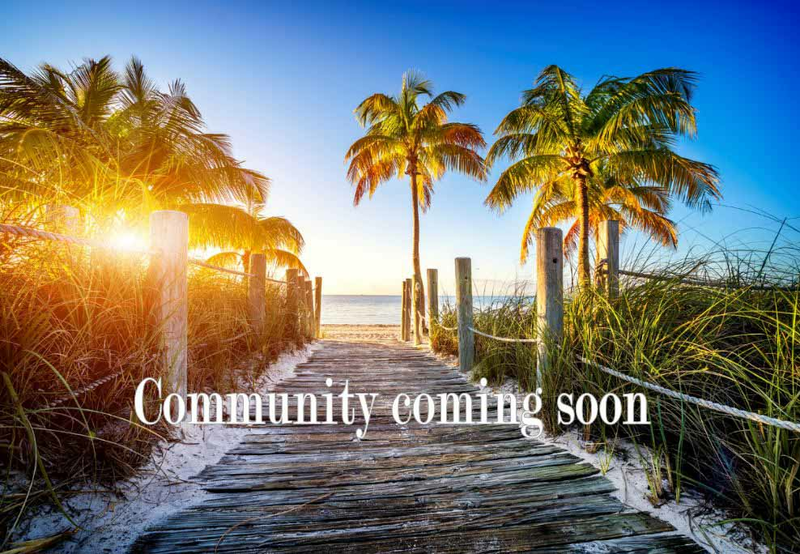 Seasons, a new gated home community in Bonita Springs Florida and will include 500 new single family detached homes with amenities and with 30 acres of lakes. ±45,000 total sq. ft. clubhouse, Social hall, Restaurant with indoor and outdoor bars, Cooking studio, Sports lounge (billiards, poker, TVs, comfy seating), Arts & crafts room, 2 card rooms, Spa (nails, massages), Fully equipped fitness center, Fitness/Ping Pong Studio. Pro Shop with 8 tennis courts, 8 pickle ball courts, 2 bocce courts, Lap pool, Resort-style pool, Resistance walking pool, Spa, Grandchildren’s wading pool, Fire pits with comfy seating. 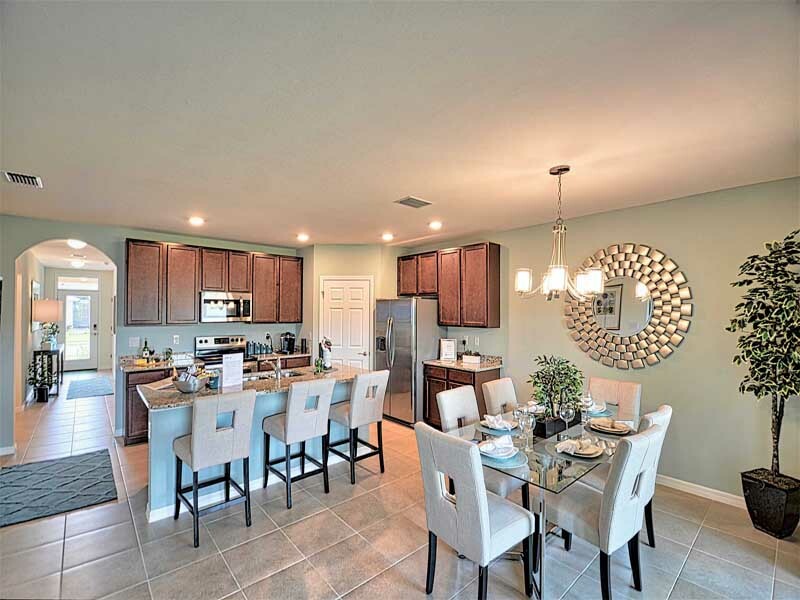 Wildwood Preserve is a new single family home community in Bonita Springs. This new community features a variety of new single family homes from 1,672 - 2,807 square feet built by DR Horton. Contact us today for more information on this new home community.